The 3rd edition of the Dicovery Beauty of Salalah held from August 4 to 9 in a total of 3500 km, with different routes to and from the return with beautiful natural scenery of sea, beautiful beaches and green mountains at a pleasant temperature of around 20 to 26 degrees, except for some stretches of crosses through the desert where the temperature was quite high. The departure was from the city of Nizwa in Oman. 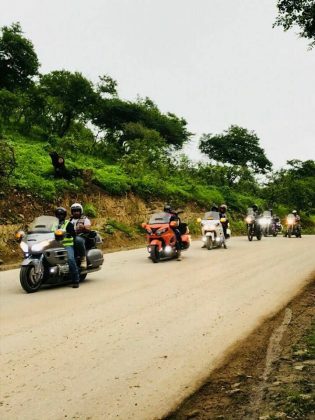 The event was attended by important authorities of the country who support motorcycling, in addition to full coverage by the local media, especially by TV. 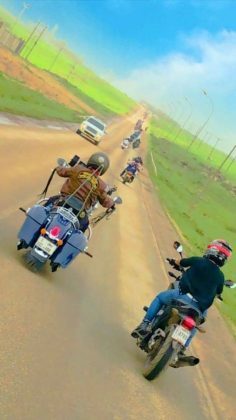 A beautiful motorcycle party in the country that has football as its main sport and tourism as a great source of its economy. 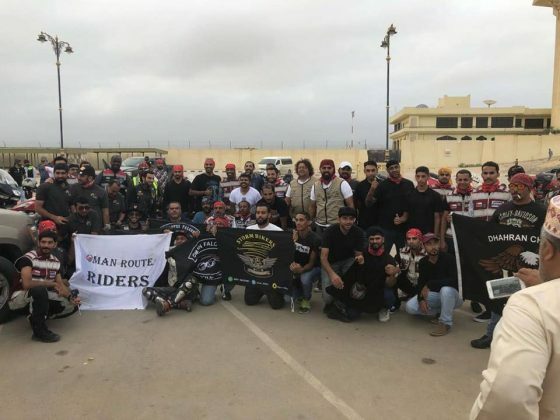 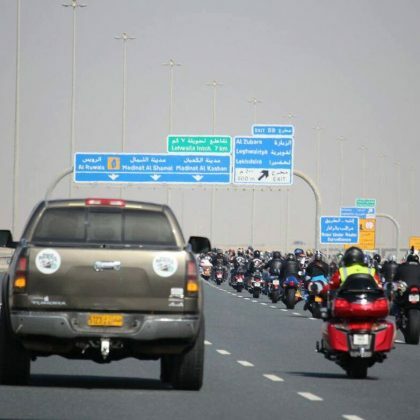 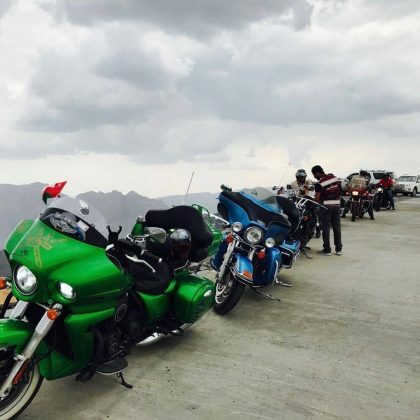 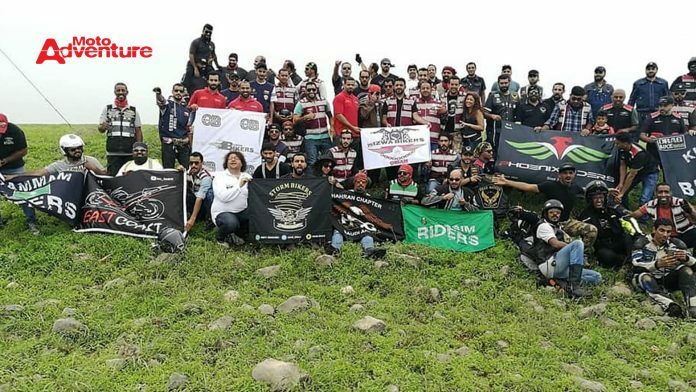 The trip brought together 25 motorcycle groups and about 150 motorcycles, with motorcyclists coming from various countries near Oman. This tour is one of the biggest bikers events held in the country and brings together motorcycle riders group, soils, and accept participation of women, both as riders and active with their own bikes: “many women are participating this year and we look forward to more participation in the next few years, “says Ahmed Alismaili founder and president of Nizwa Bikers. 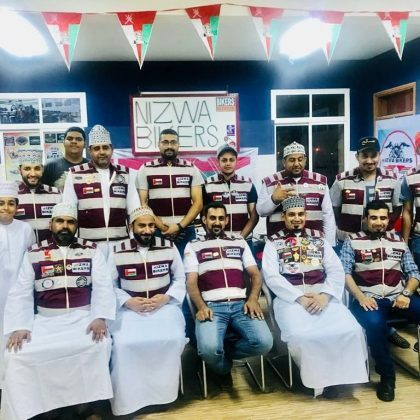 The event is run by the motorcycle group Nizwa Bikers, founded in 2016 by Ahmed Alismaili, current president of the group. 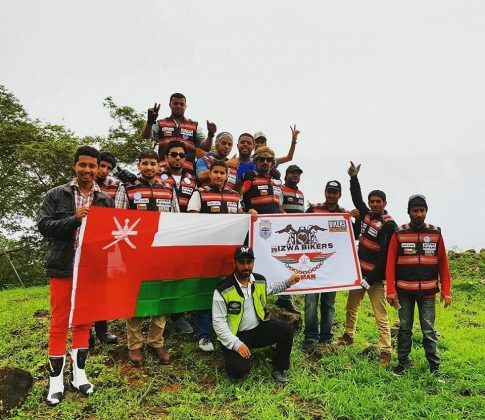 It is composed of 62 members: “we are based in Nizwa, we have a branch in Salalah and we have members in different countries, these being: Saudi Arabia, Kuwait, Lebanon and Spain. 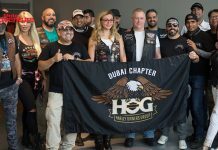 We accept women in the group. 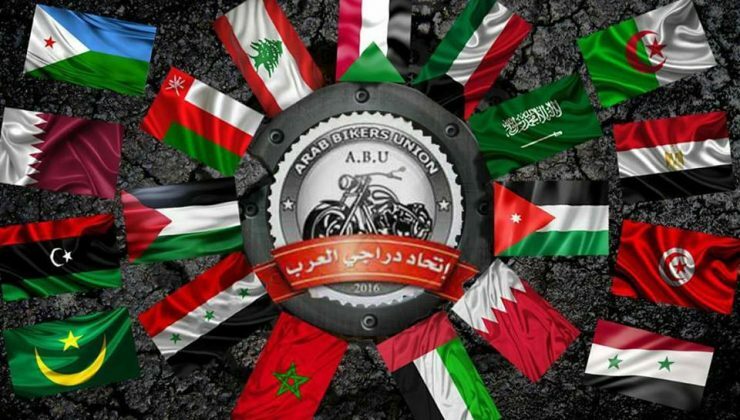 We do not determine motorcycle brands, we accept them all. 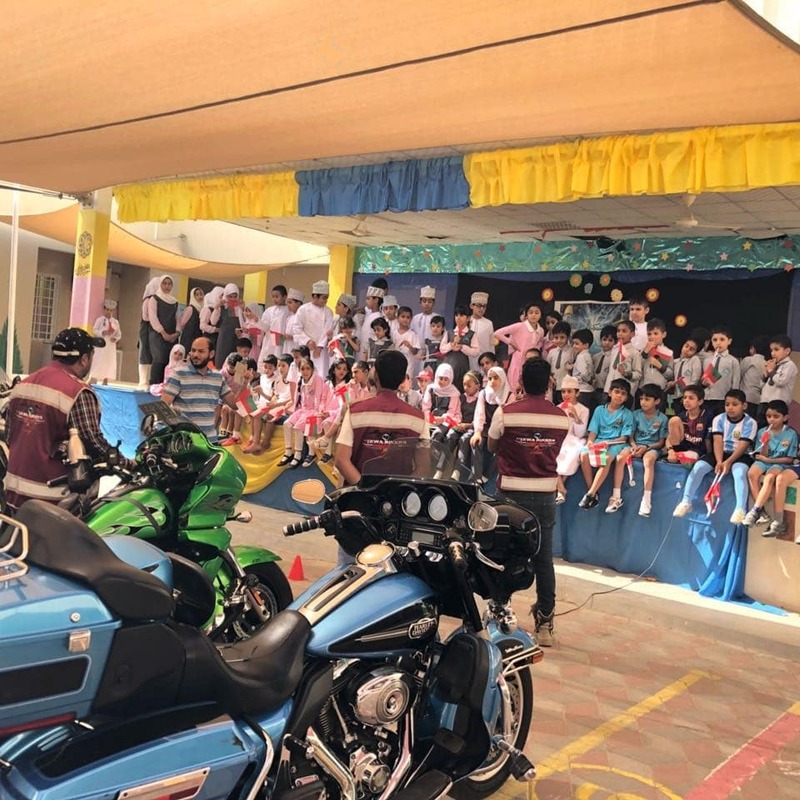 We conduct and support many events, including sports, culture, charity, and awareness about safe driving and road users. 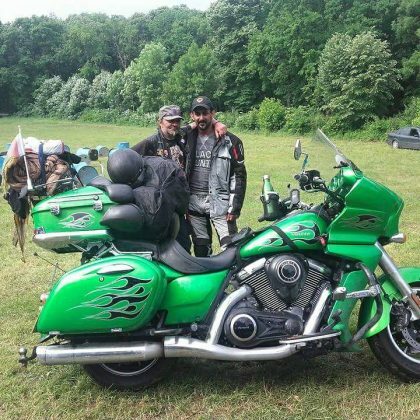 We participate in social events. We make visits to the children’s cancer department at one of the government’s specialized hospitals. We distributed several gifts that charmed and amused the hearts of those children who were there. 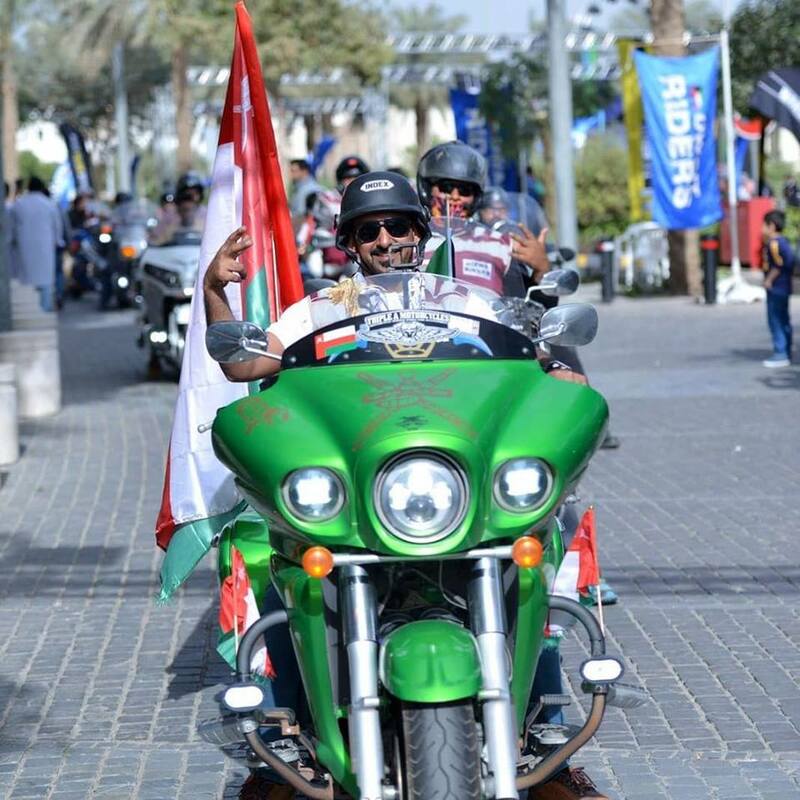 We are always willing to serve the community not only in setting up motorcycle events, “explains Ahmed Ismaili. 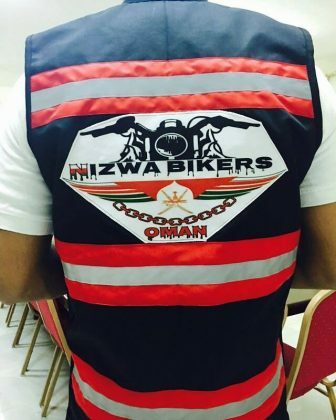 Nizwa Bikers is registered with the Ministry of Sports Affairs, which officially recognizes motorcycle groups in the country. 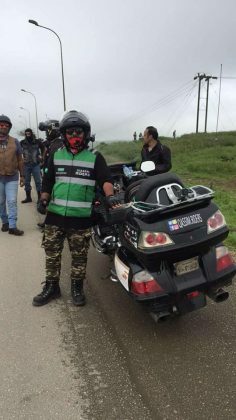 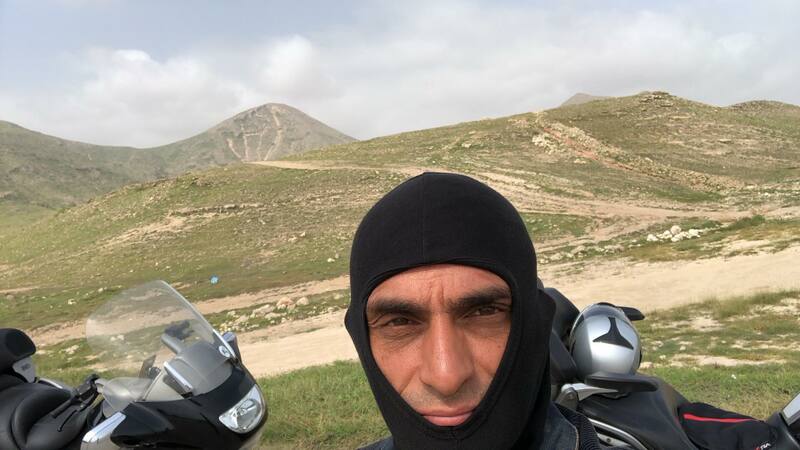 In addition to this body, the motorcyclist Ahmed Alismaili is also one of the founders of the Union of Arab Bikers, created in 2016 and has about 12 thousand members. 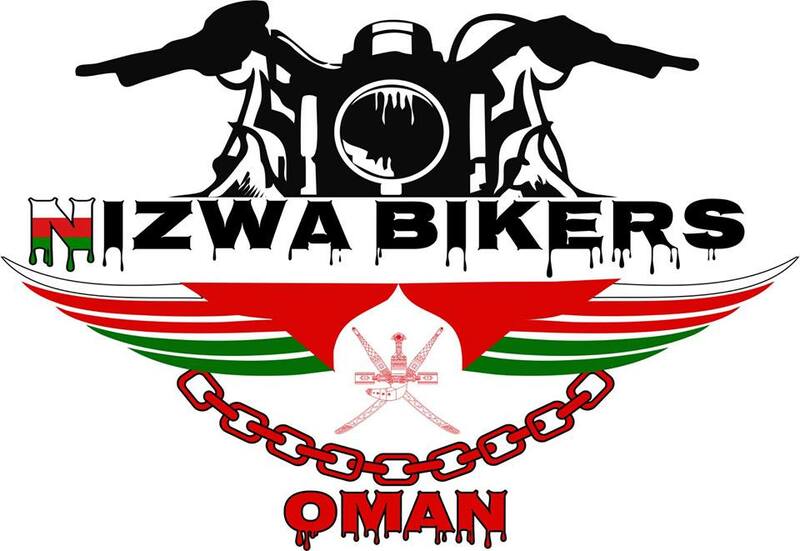 Nizwa Bikers always makes great tours to various countries. 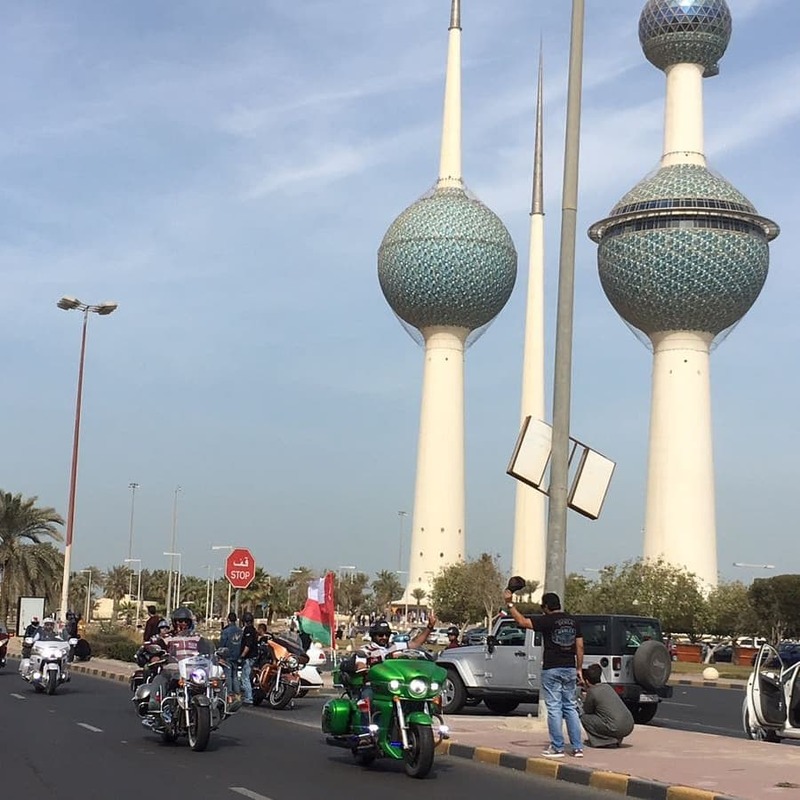 The first tours were around the Gulf States and Europe. 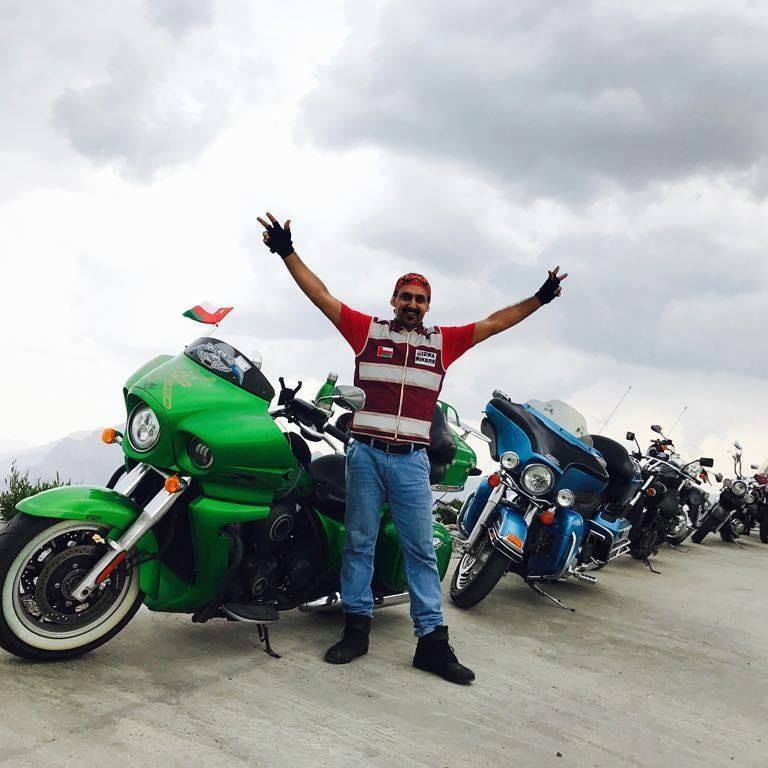 It was a super adventure on two wheels with 34,000 km of roads wheels in 51 days visiting 37 Asian and European countries. 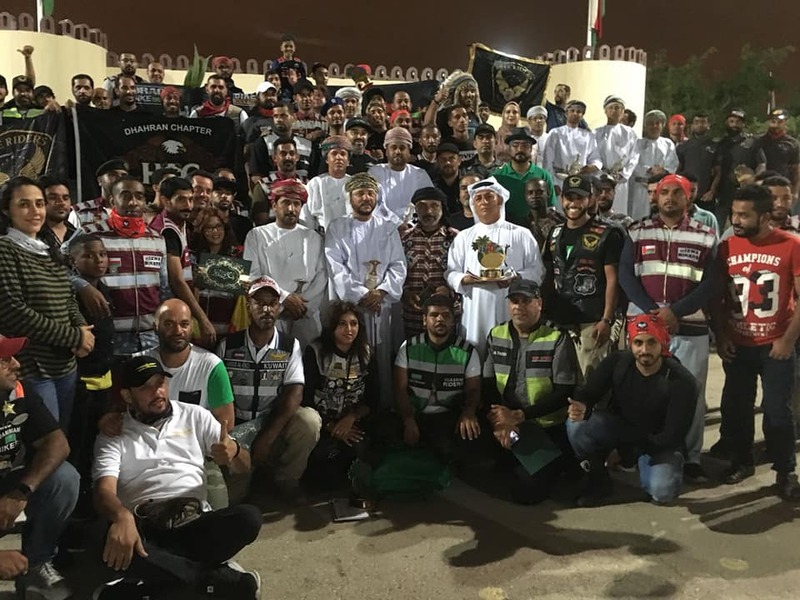 To achieve this goal, the team traveled 34,000 km on motorcycles, it was the journey of the genre in the documented history of the Sultanate of Oman and some of its objectives were to inspire young people: “This challenge was aimed at encouraging and inspiring young Arabs to take responsibility and self-confidence to overcome difficulties, face the challenges of life and achieve success in various fields with hard work, determination and team spirit. 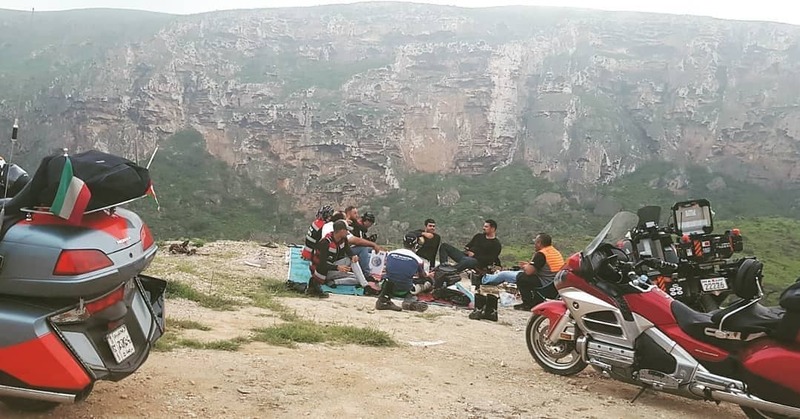 Also, I was with a wonderful group of friends during this trip. 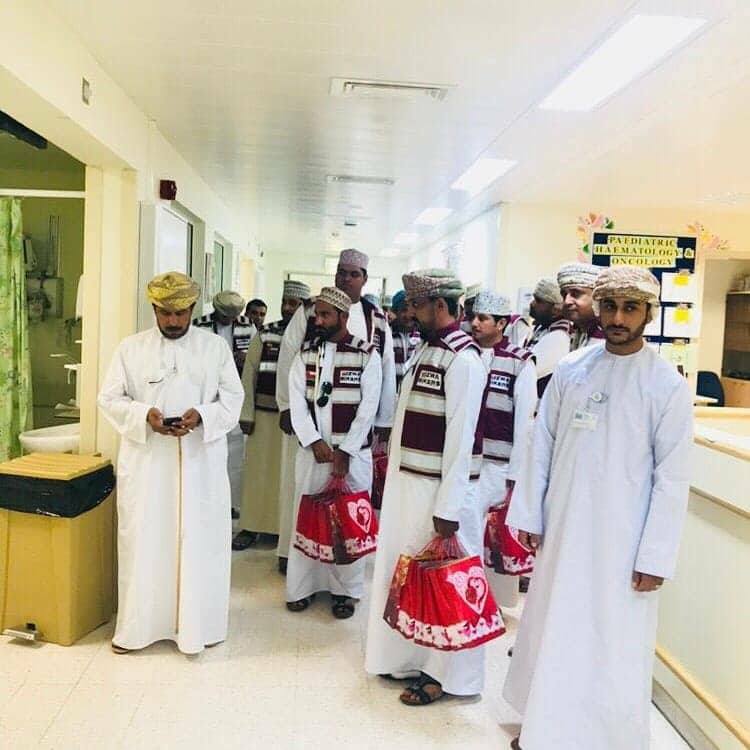 I have forgotten all the difficulties and challenges that we face, we work with the spirit of unity of the team with determination. 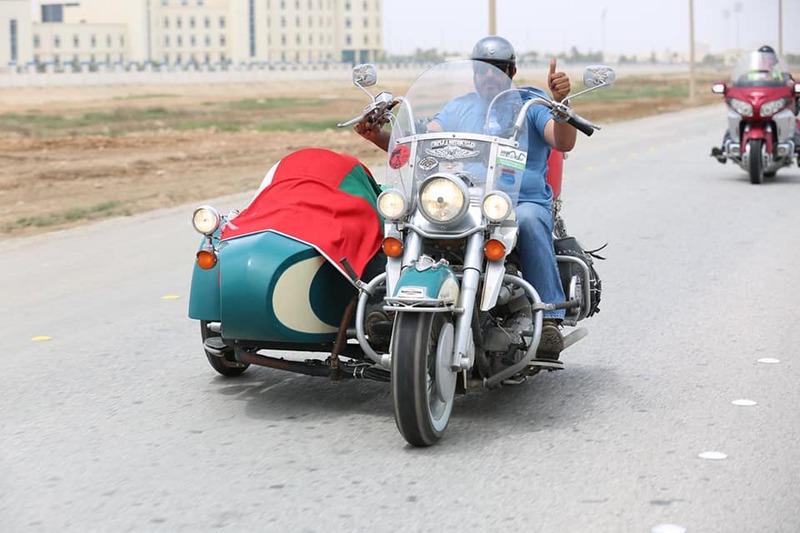 The challenges and difficulties of life always reveal the true essence of people. 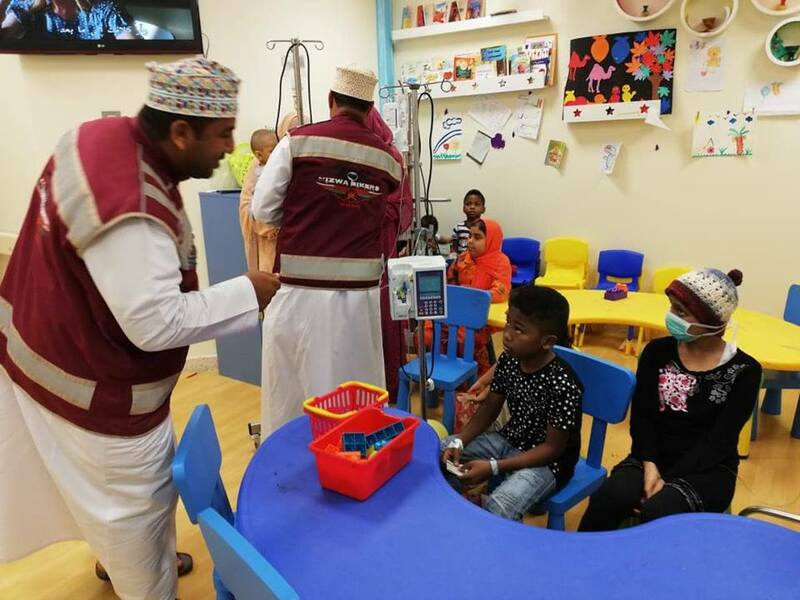 We have achieved our goal despite the difficulties and challenges we face, such as climate fluctuations, sandstorms, rain, snow and other challenges, “said Ahmed Alismaili. 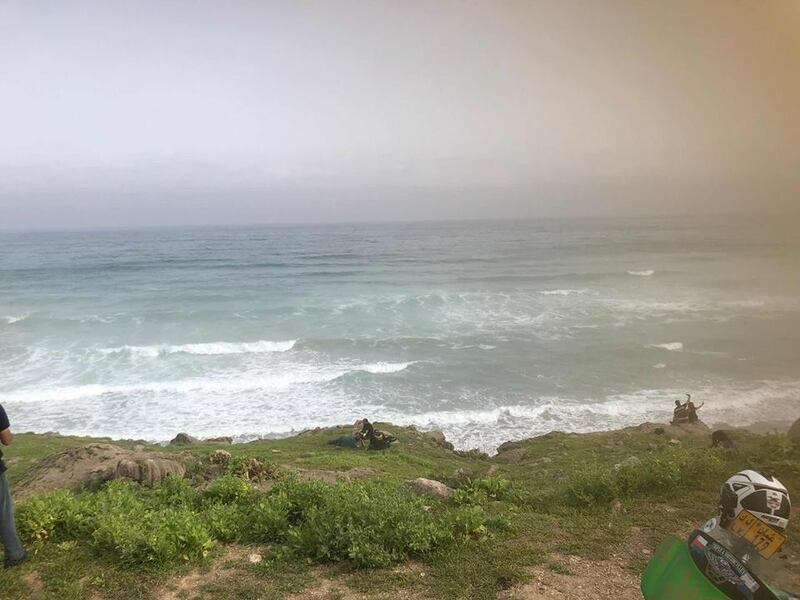 Salalah is the second largest city in the Sultanate of Oman and the largest city in the province of Dhofar. 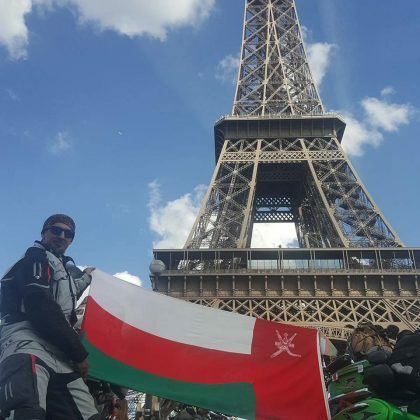 Salalah is the birthplace of the current sultan, Qaboos Bin Said. Salalah attracts many people from other parts of Oman and the Persian Gulf region during the monsoon / khareef season, which runs from July to September. The region’s climate and monsoons allow the city to cultivate some vegetables and fruits, such as bananas, coconuts, even Brazil, for this and for the fantastic green landscapes and, of course, for the joy and hospitality of the motorcyclists in their great spirit of union and adventure. 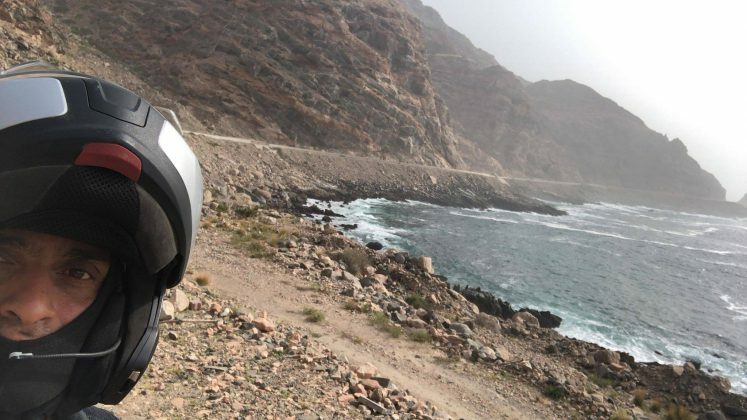 The city has a hot climate in the desert, although the summers are colder than in other parts of the north or inland of Oman. Salalah is very overcast during the monsoon months of July and August, although relatively little rain falls. 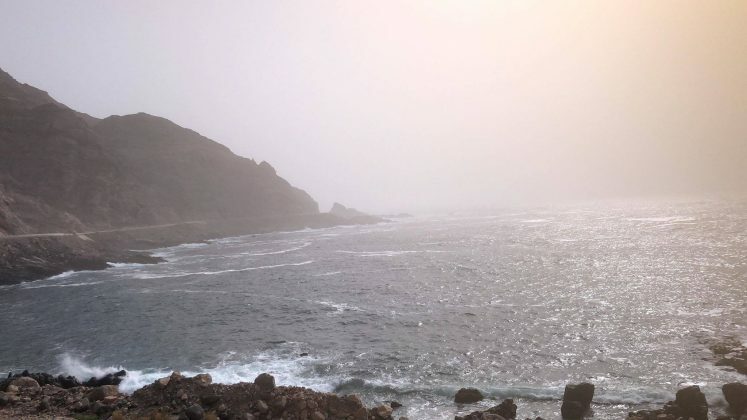 Khareef means “autumn” in Arabic, but refers to monsoons in describing the region around Salalah. 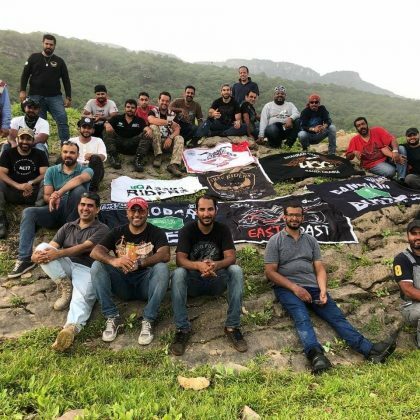 During this time the brown landscape of Salalah and its surroundings are completely transformed into a beautiful and luxuriant green vegetation. 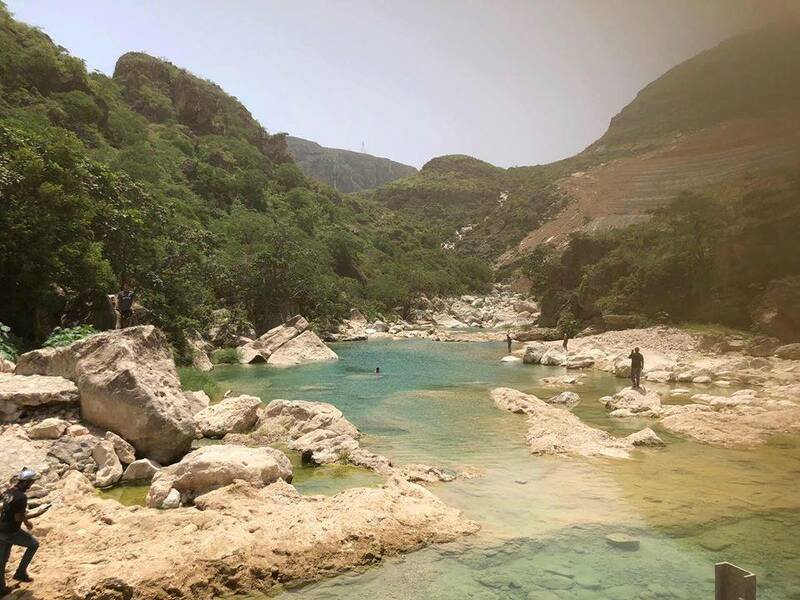 The economy of Salalah is also based on tourism. Besides the grandiose natural beauties, Salalah is known as the home of some of the best football clubs in Oman. 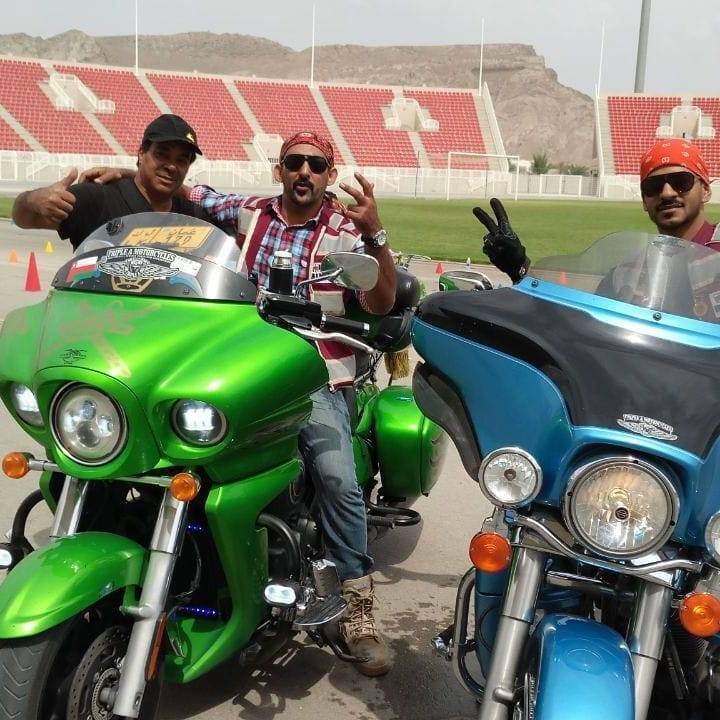 The most popular sport played among young people is football. 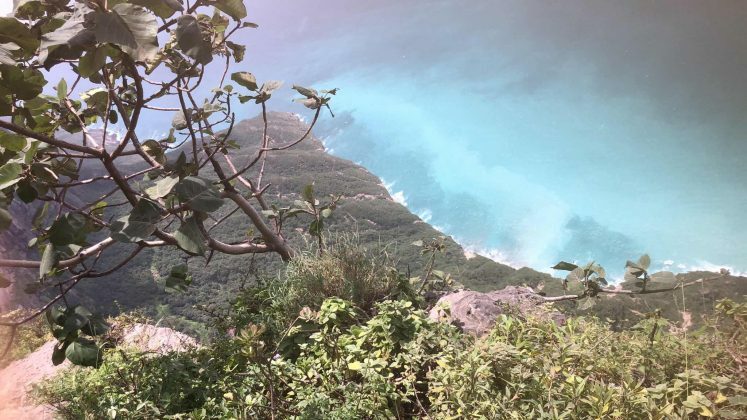 Beach soccer is also quite common, as is volleyball. 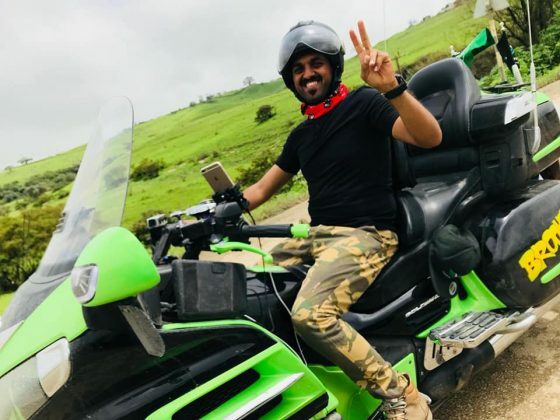 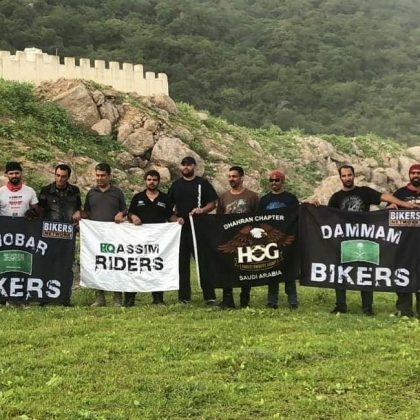 Nizwa Bikers motorcyclists discovered Salalah three years ago when they started trips with large numbers of motorcyclists through this magnificent region, which attracts more adventure lovers every year on two wheels, making this region one of the main motorcycle tourism . 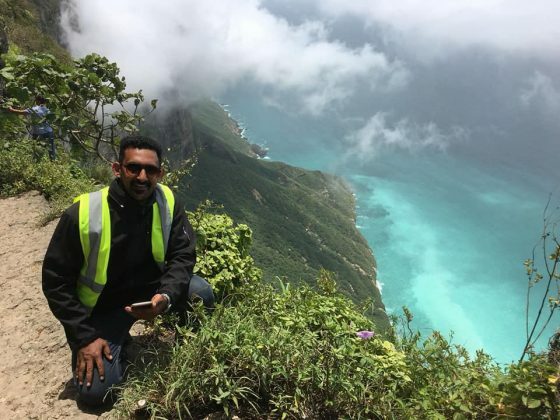 This tour is already considered one of the best in the region and surprises everyone who participates: “I visited Salalah once before, alone in 2016, I toured around Oman along the coast of the Arabian Sea and in the inner desert of Oman. But this event in Salalah with the motorcyclists of Nizwa Bikers was very special. It was the best long trip I made from Riyadh, the kingdom of Saudi Arabia to Salalah and including the walks we did around Salalah with the fantastic faces of bikers Nizwa Bikers, all this about 6000 km covered hem about a week. 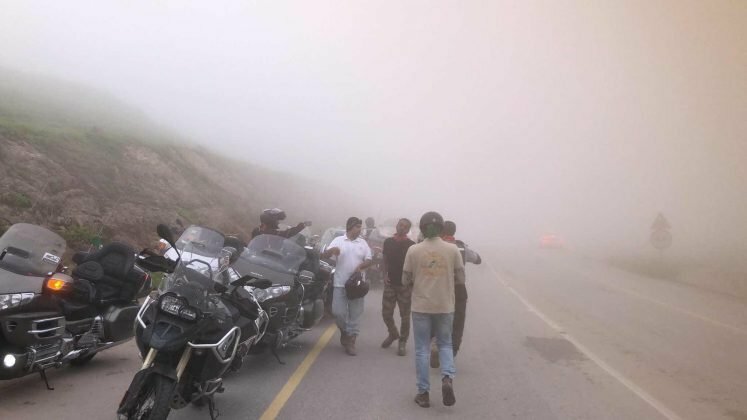 The roads in Salalah are a dream for any motorcyclist with its lush nature, its beautiful scenery of mountains, sea and endless curves, perfect place to ride a motorcycle. 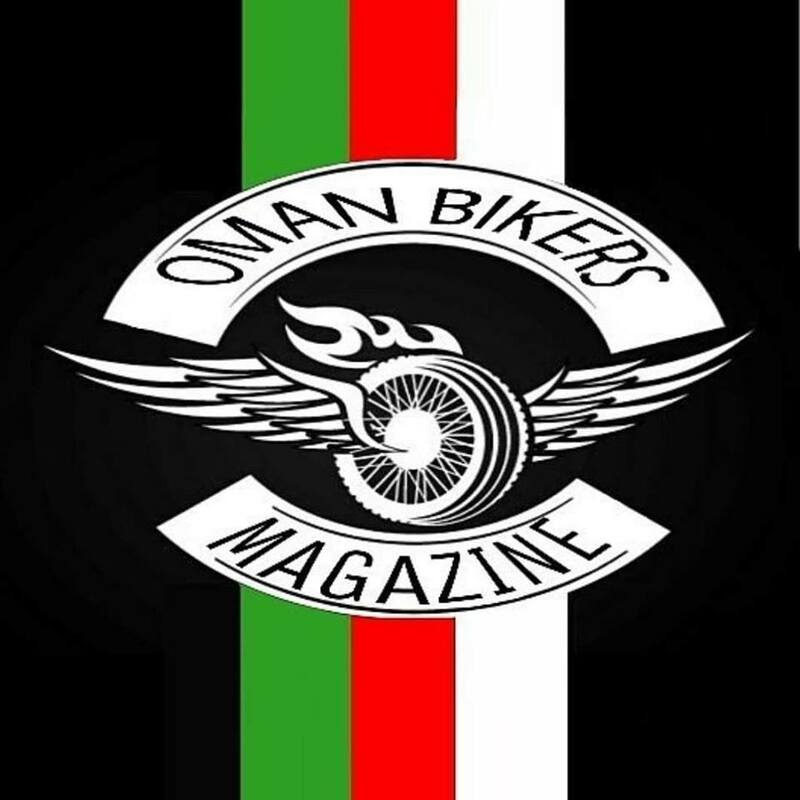 Oman is a very safe country, people are very kind and welcoming and should be a destination for motorcyclists from all over the world go meet. Nizwa Bikers has dedicated a lot to the success of the event and also to make it as comfortable as possible for all participants. 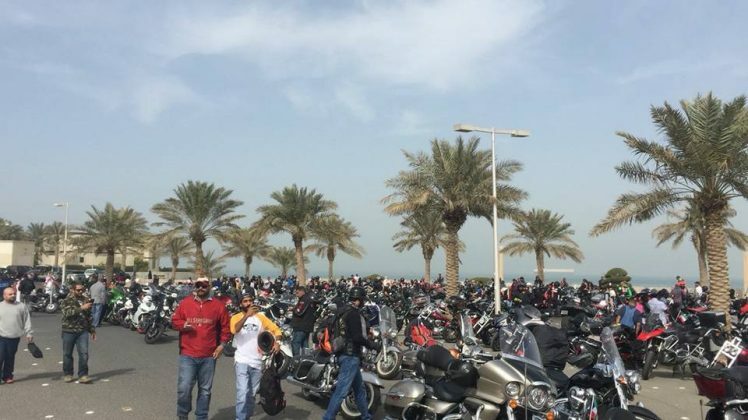 And I’d say it’s the coolest event in the area. 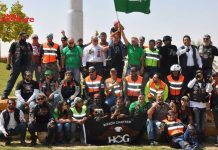 I look forward to participating in next year’s version. 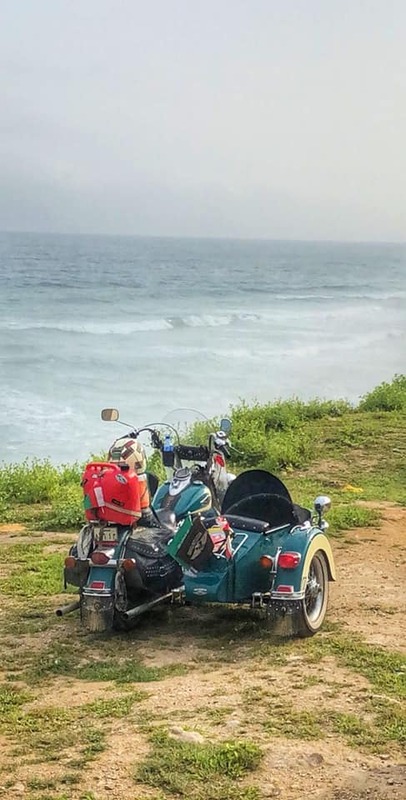 My bike is a BMW GTL 1600, with which I have traveled for about 65,000 km since 2016. 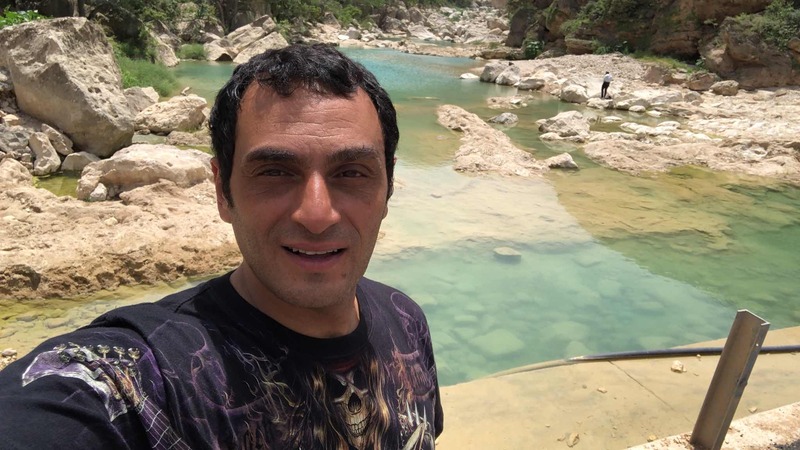 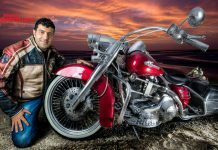 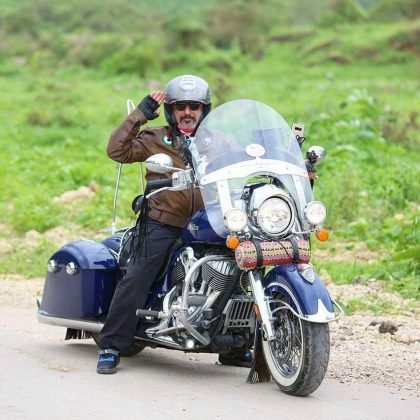 It is my favorite bike, it is a great bike for long distances, it is comfortable and reliable, “says enthusiastically Mohamed Farouk, one of the members founders of Alex Cruisers of Egypt (https://motoadventure.com.br/this-is-beach-bikefest-one-of-the-biggest-motorcycle-events-in-egypt/). A true biker who loves adventure for long trips and always has a next route in the agenda. His next trip will be from Saudi Arabia (his current country) to Egypt to join his group friends and together go on long trips to Egypt around the Red Sea in October. 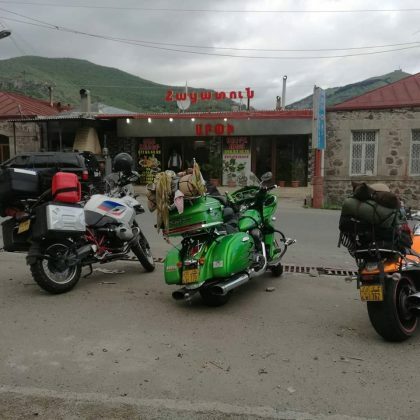 A trip that will add more than 5000 km to its admirable historical biker. The trip this year had 3500 km in the script, with about 150 to 250 km rotated per day. 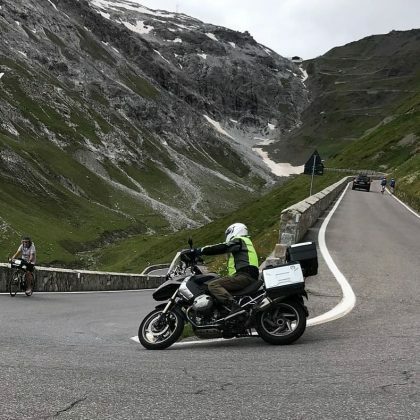 During the tour you travel only during the day, with stops at strategic places: “We have enough stops for all participants to enjoy every tourist spot visited. 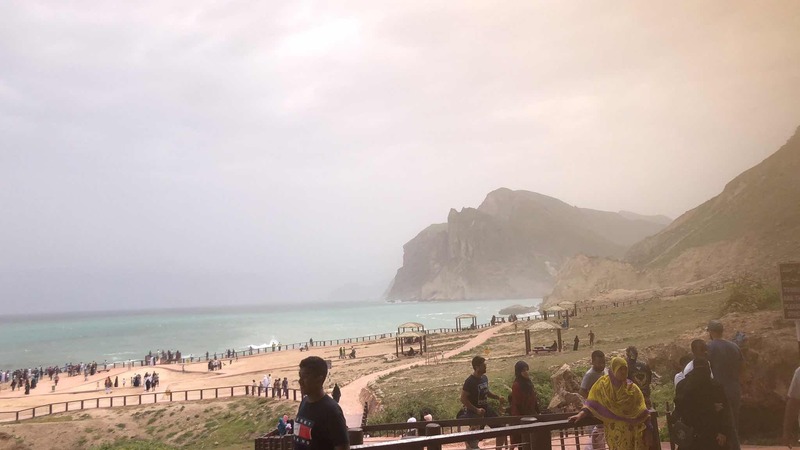 Many areas include the Almogsil Beach, famous for its natural springs, including aquatic eyes and the mountainous road leading to the Oman-Yemen border. 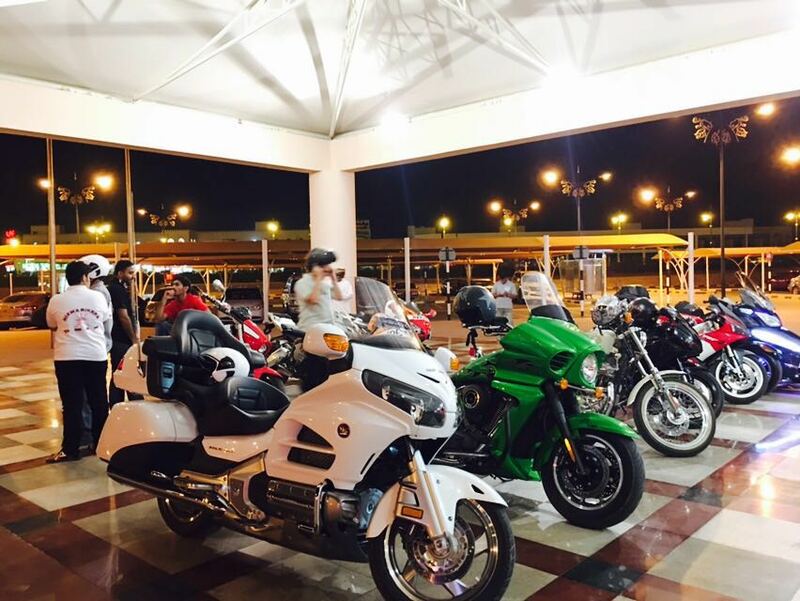 There are stops at many strategic places and all services are available. 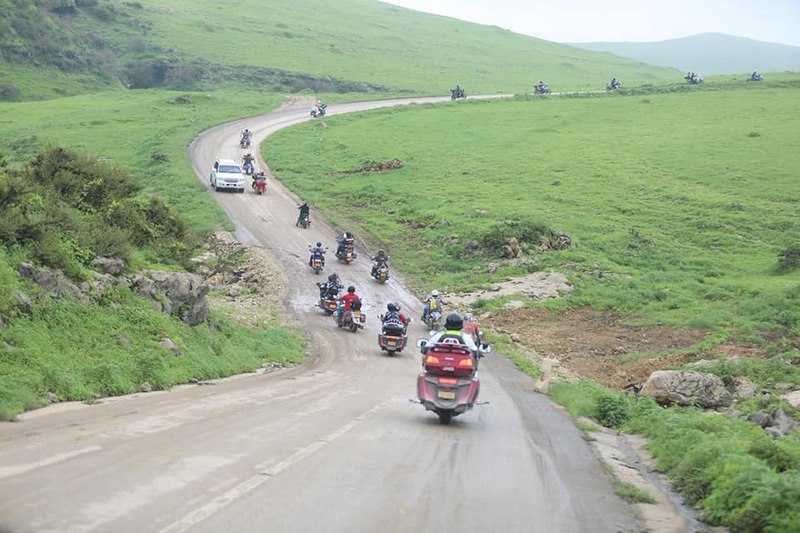 There are many sights between Salalah and other areas of Salalah that are on our travel route. 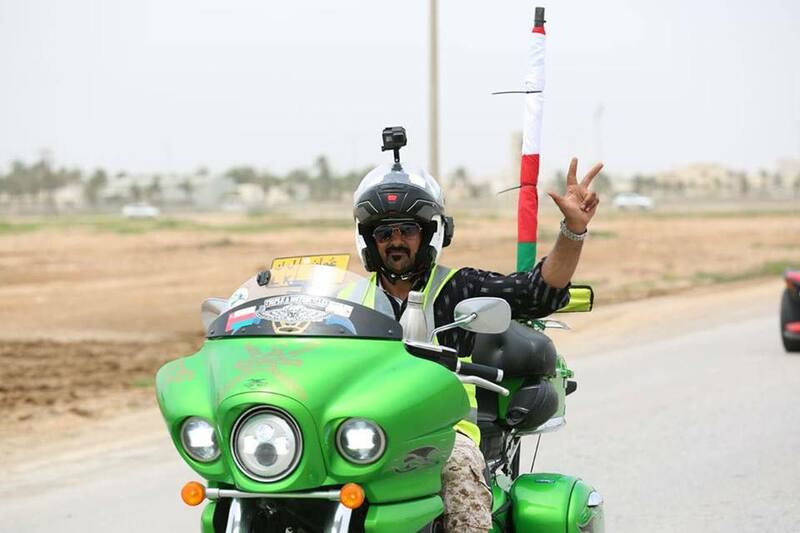 The organizing team offers total security to the participants with support vehicles that accompany the whole trip, including technical and health and nutrition section, “explains Ahmed Alismaili. 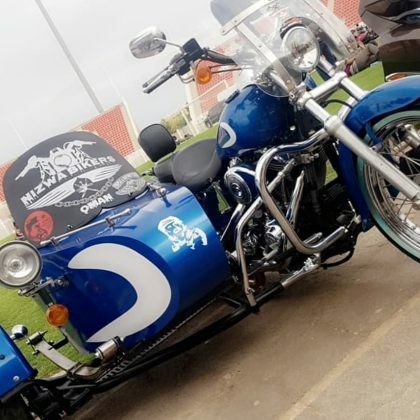 Ahmed Alismaili is a motorcycle rider and the biggest initiative for the creation of the Nizwa Bikers was to give a name to a small group of friends who always rode together: “I started in the world of motorcycles almost 20 years ago. I rode solo for a long time and with some friends we decided to create the Nizwa Bikers and we started with the idea of ​​making long trips together for several countries and we started with the tours. My greatest joy is the success of the event with the always positive testimonies of our friends and participants. Our slogan is to enjoy our hobby in the service of our society and our country. 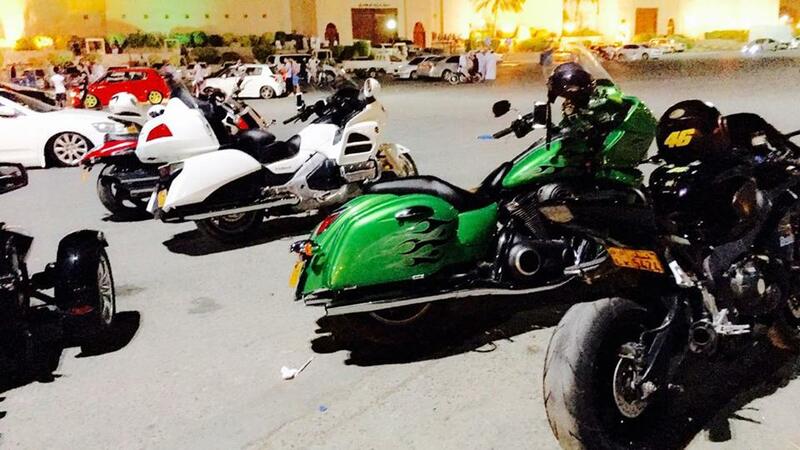 My first bike was a 750cc Honda. 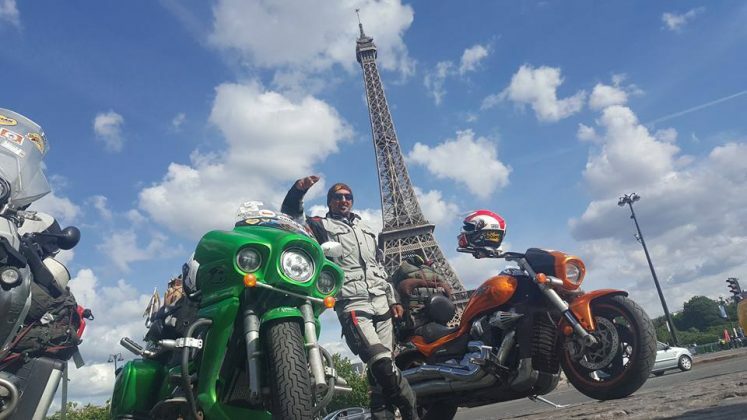 I have done many trips and I have an ambition to run the world. 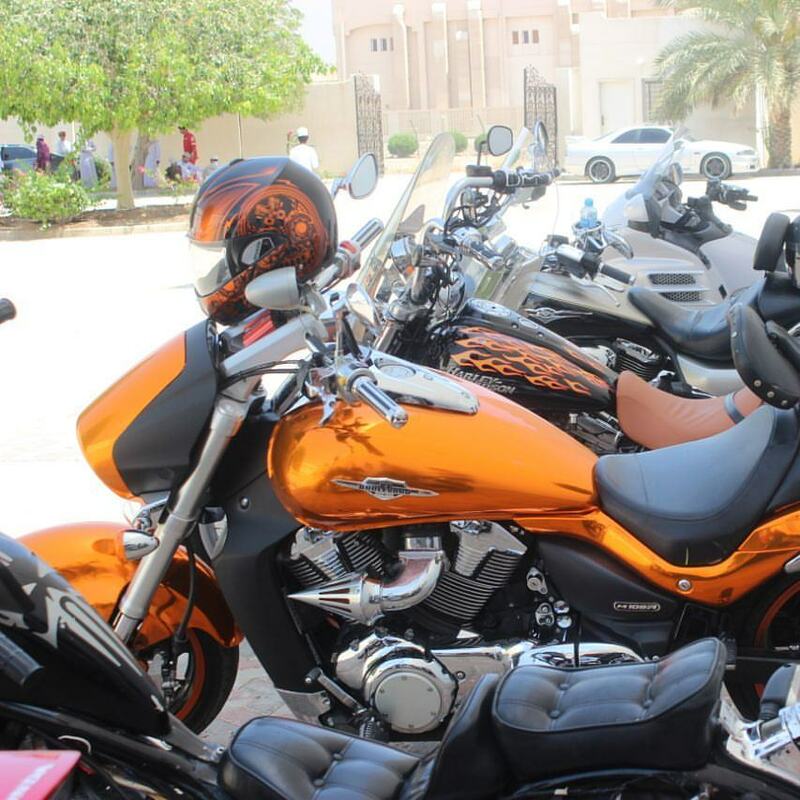 I have several bikes. 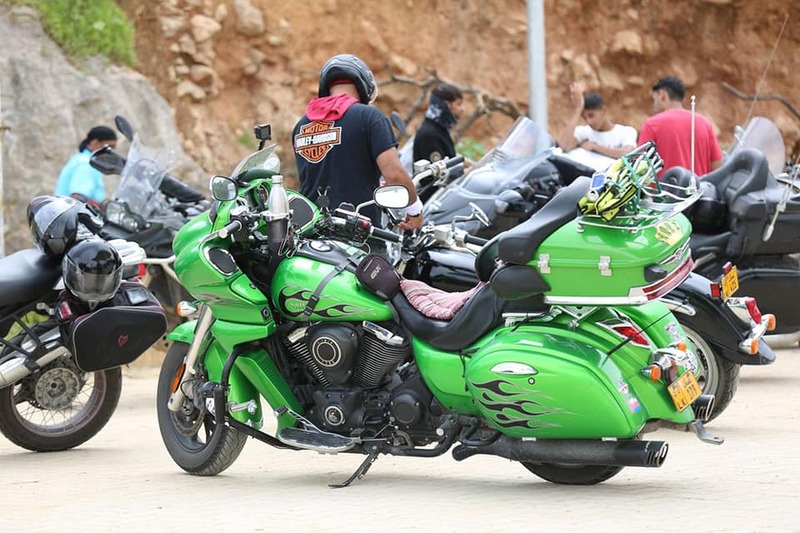 My favorite bike now is the Kawasaki Vulcan Vaquero. My biggest dream is that I’m always traveling and meeting new countries and people and in fact I’ve been able to accomplish this. I established many relationships in different countries around the world. I think about taking a trip to Brazil. 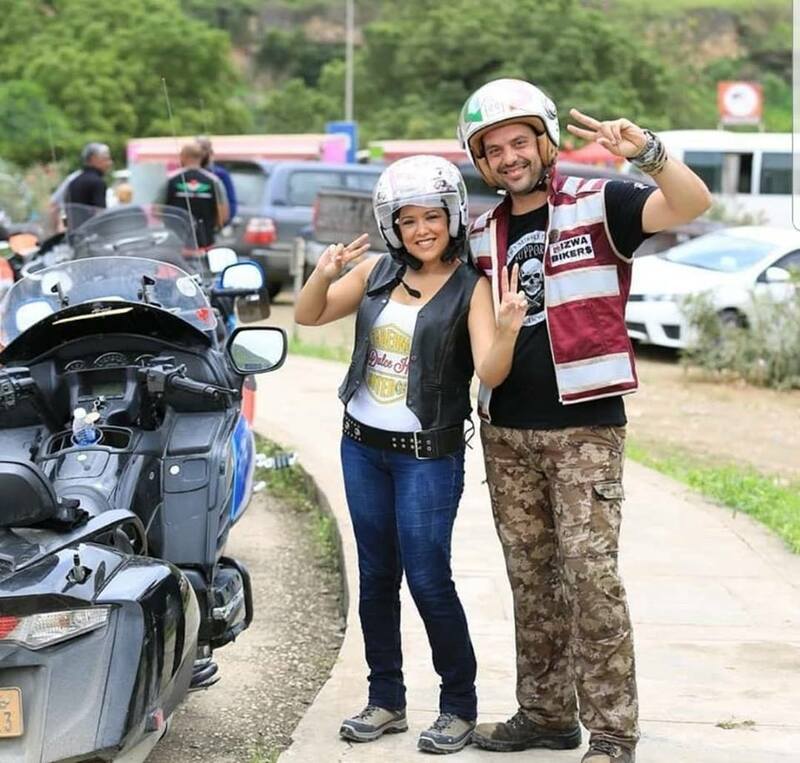 ” He does not know anything about Brazilian motorcycling, but he has a great interest to come here and know a little of our biker style of being. It invites all motorcyclists in Brazil to participate in the next edition of this event, as they will have great adventures and beautiful scenery on the horizon, as well as the culture and great friendships to do in your country. 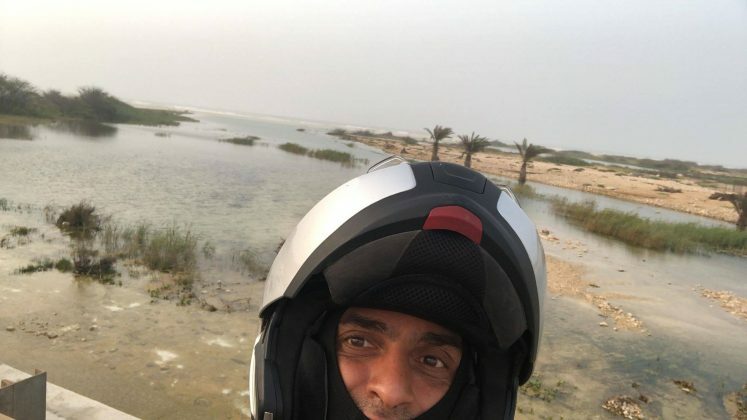 Ahmed is also preparing to launch a virtual magazine that aims to promote motorcycling in Asia and all continents, the launch of the magazine will be announced soon by the group’s social networks. 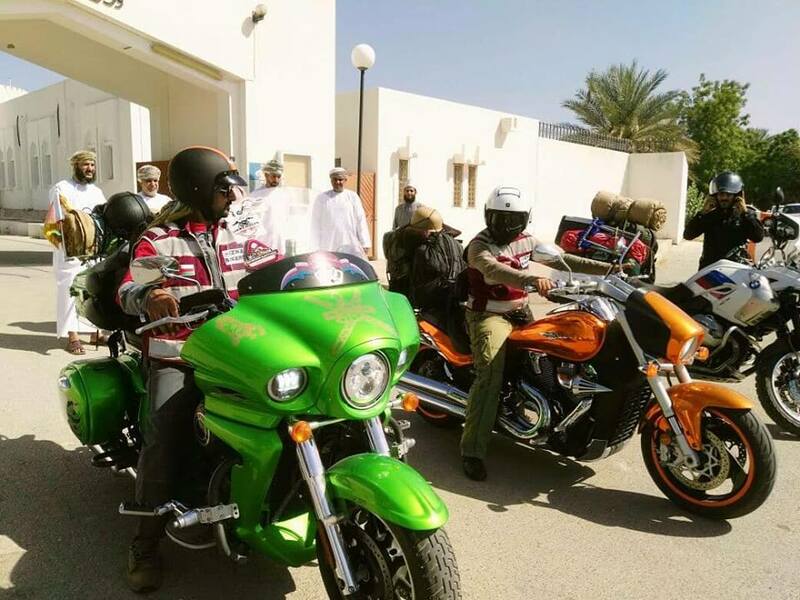 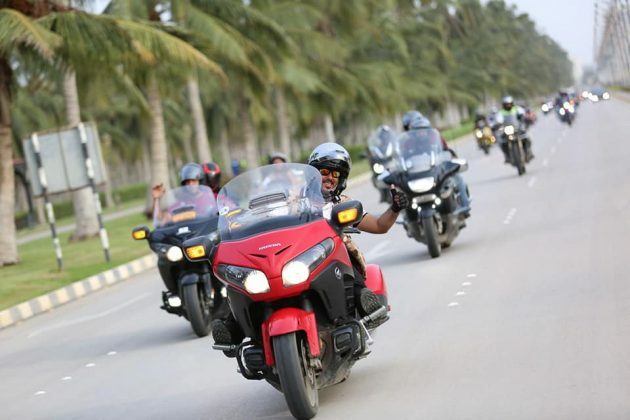 The investment to participate in the Tour to Salalah with Nizwa Bikers is about $ 1,500 and according to Ahmed, this amount is including motorcycle (any model), lodging and tours. The event is made possible mainly by the efforts of the organizers who eventually get sponsors and supporters each year, such as logistical support from the police, the municipality, the Ministry of Sports Affairs and the Ministry of Tourism of Oman. Registration for the 4th edition of the Dicovery Beauty of Salalah opens approximately 6 months in advance of the date of the event, the 2019 edition will also be held in August. The disclosure of the opening of the registration will be by the site and social networks. 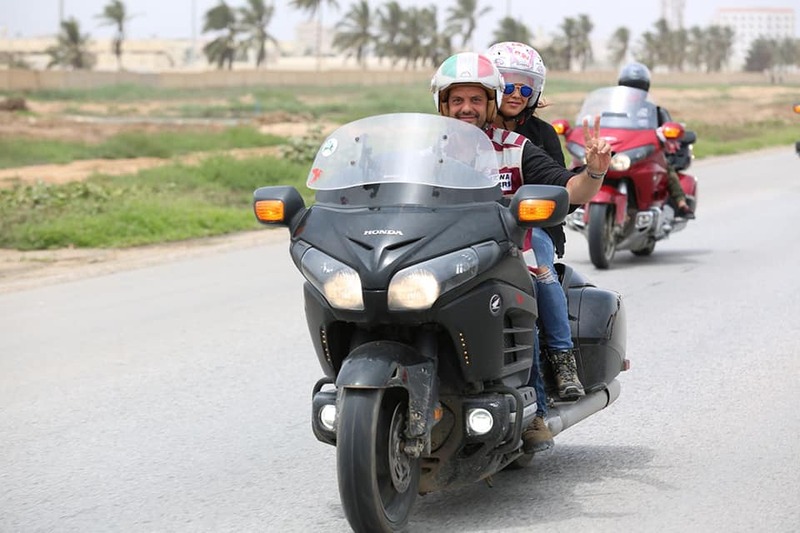 According to Ahmed Alismaili in the next edition is expected to gather the largest number of motorcyclists from around the world for this great trip. And for bikers who need to rent bikes, there is no worry, because in Oman there are motorcycle rental services, if you want to travel to the country to ride a motorcycle independently you can do it without problems. 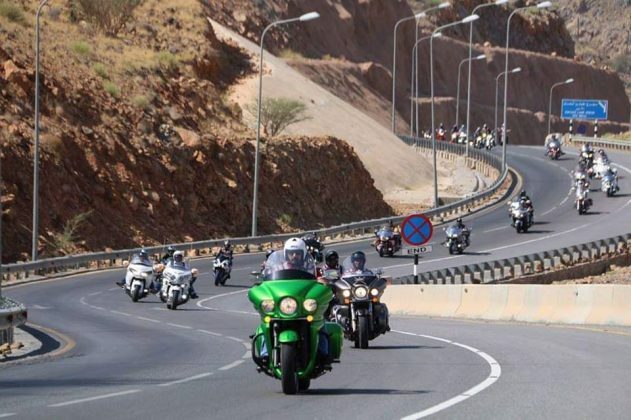 Nizwa is about 450 km from Dubai, a city that has many biker events and many services with motorcycle rentals and tours around the area, and all this also facilitates motorcycle trips for those who wish to start their trip to the United Arab Emirates. But anyone wishing to take part in the tour with Nizwa Biker just register and choose the bike in advance so they take care of everything well in advance. Who wants to know more about the Dicovery Beauty of Salalah enters the site and also in the social networks of the group. Thanks to Ahmed Alismaili for the attention and Mohamed Farouk bikers who made it possible for this report to be made for our bikers in Brazil in particular. Thank you all for your support in this report. 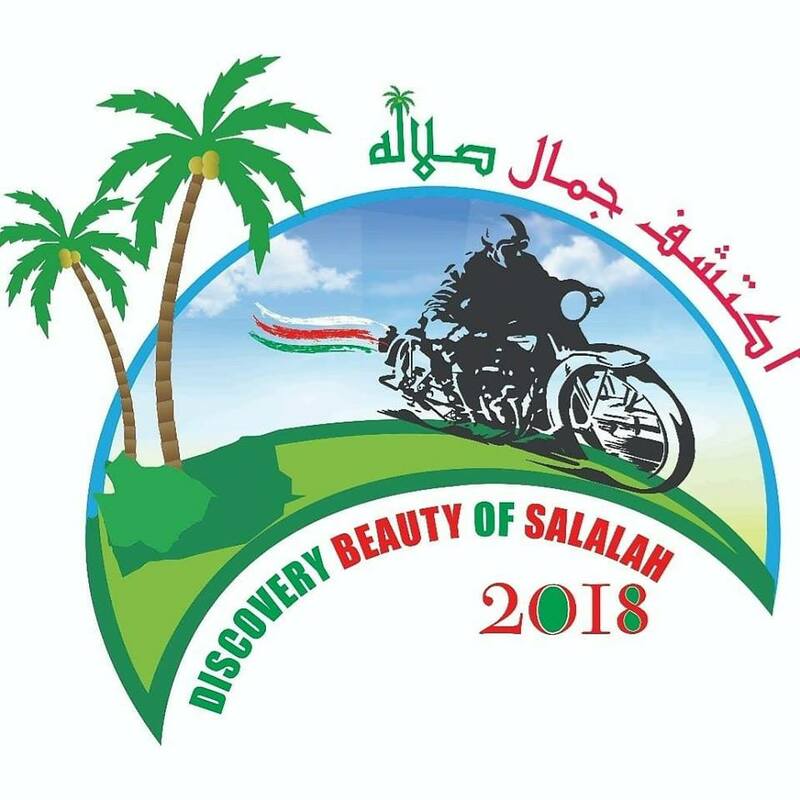 I wish we could meet at the Dicovery Beauty of Salalah 2019! Love, respect and freedom always! 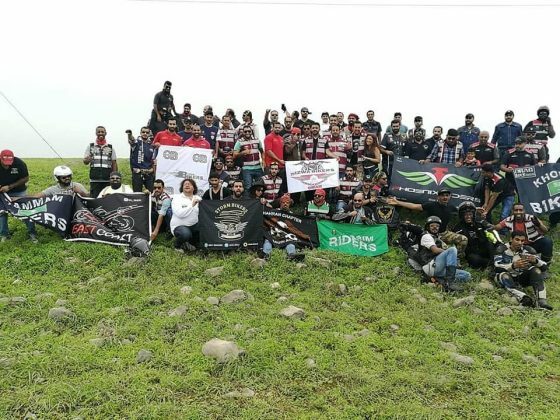 We are all one in this beautiful motorcycle universe!